Listen to Scranton's Tracey M. Hubbard, Esq., the only lawyer in Lackawanna and Luzerne counties who specializes in immigration, speak on challenges undocumented immigrants in our area face at the State of Scranton seminar on Tuesday, April 16. Hubbard represents over 700 people coming to Scranton from Mexico, the Dominican Republic, Honduras, and other Central American countries. 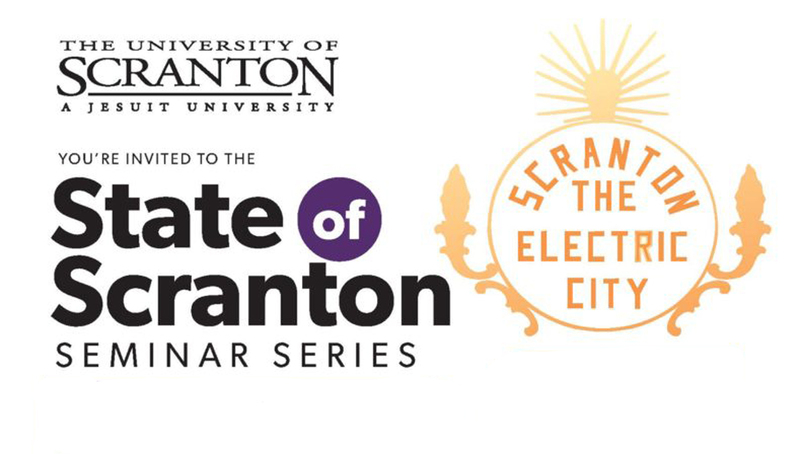 This presentation is part of the University's seminar series on the “State of Scranton,” presented by Campus Ministries Center for Service & Social Justice and the Office of Community & Government Relations in cooperation with the Office of Community-Based Learning, Jesuit Center, Faculty Senate, Staff Senate and the Ellacuria Initiative. Hubbard's presentation will be held Tuesday, April 16, from 11:30 a.m.-1 p.m. in The Kane Forum of Leahy Hall. Lunch will be provided.